Before I start discussing my nightmare, I have to mention that in Pakistan, dental care while I was growing up was only confound to emergency situations: intense pain, chipped tooth, some decoloration, or losing a tooth(in late adulthood). I remembered going to the dentist two times in Pakistan in my pre-marriage life(Hassaan finds it unbelievable that I have only being to a dentist two times in my life(way embarassing)). It was horrible, and scary experiences! The dentist was not even close to being nice,the room was dingy and smelled weird. Naturally, I developed a dental phobia. 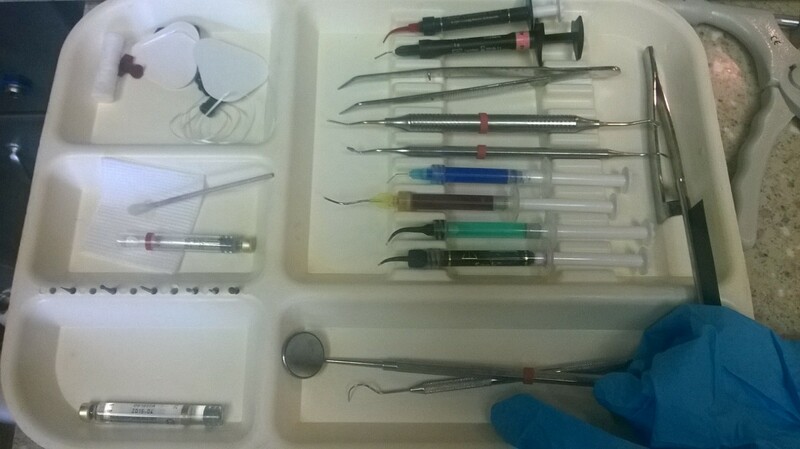 In USA, I started going to the dentist for general cleaning, no x-rays(I usually went during a pregnancy as I read about the relationship of oral health with pregnancy). 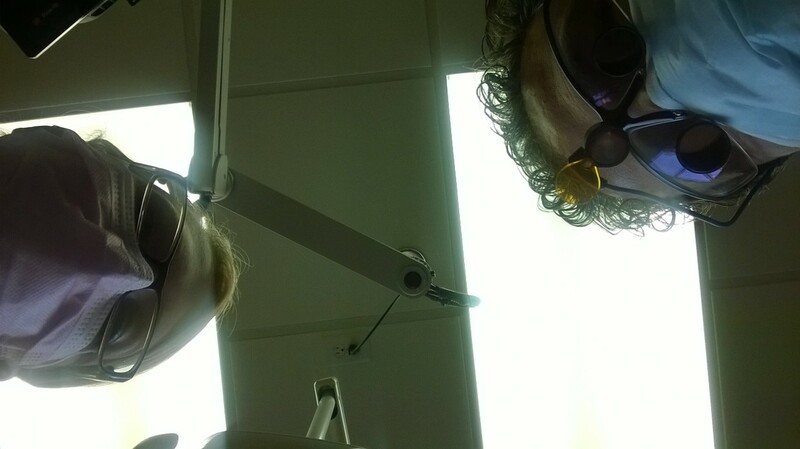 It still bothered me:the dentist and the hygienist checking my teeth, cleaning them. It was about the way I laid down with so many tools, and light shining on me. Call me a scaredy-cat, but that was how I felt. 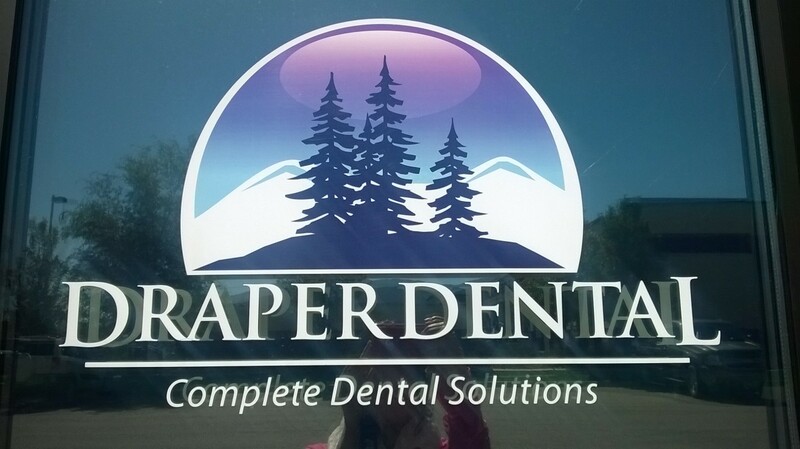 Recently, I got encouraged to make an appointment by looking at my kids: they are happy with a dental visit-not getting dental phobia, I should try, too. Plus, my cleaning was overdue! I took my first step in May. 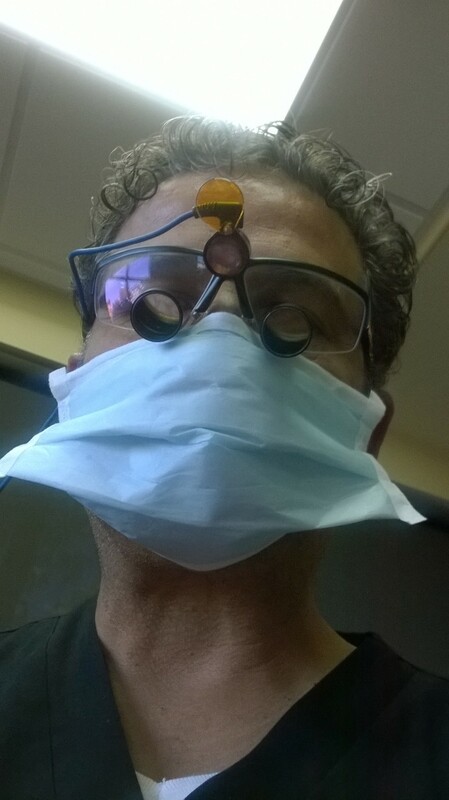 They told me that I need deep cleaning which would be done in four appointments which would include my fillings, too. My teeth just look fine to me, it was the evil x-ray which revealed my prevailing periodontal(gum) disease. Ouch! I was too mortified to tell my husband. I thought he would be all “eww…yuck…”but, my hero, didn’t do any of those. He had an expression of sympathy. So, I scheduled an whole array of appointments for September. As time came closer, I started to dwell on my fear and cancled my first appoitment. I told the truth to the receptionist(Camilla and Jenny)that I am feeling a bit nervous. They calmly explained the process, which suddenly didnt sound liked a horrid thing. Hmm…On the other hand, I told my boys about cancelling the whole set of appointments, and just waiting for the worse(get dentures). I was met with utter disappointment. My hubby told me that dentures will come with their own set of problems, while Hassaan started building my confidence by encouraging me to go and be done with it(I love my boys for always helping me with some situations). The day was here. No turning back. I was on their chair awaiting my fate. 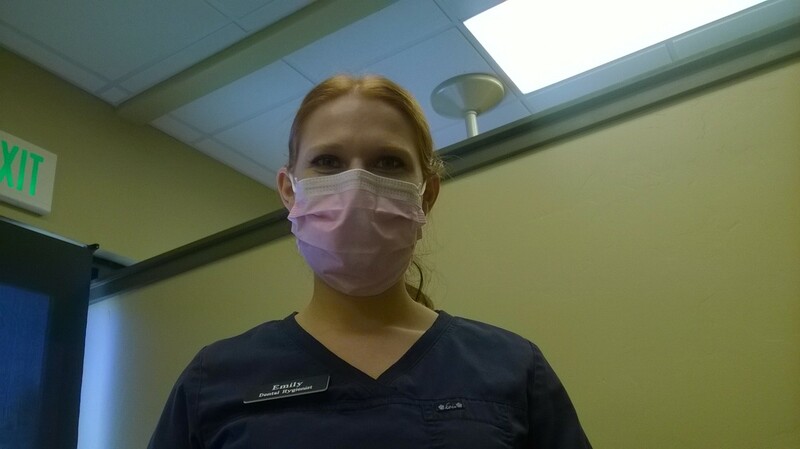 Emily, the dental hygienist, came in and applies a numbing gel with a swab onto my right upper corner gum. After that the rest was smooth. I just felt light headed in the end(because of the epinephrine), and started thinking, I dont even have a will..but I survived! It was a great first experience. Infact, I was looking forward to all the other appointments. If I count the total shots I got after the numbing gel, they would be at least sum up to 10!! !But no complains, it was a blessing to be numb as compare to be in pain. I enjoyed the way Dr. Lucero made everything seemed so fun. He even remembered my favourite alternative band,Imagine Dragons,(they put on patient’s favourite song to sooth the process). With Dr.Lucero’s lively attitude and his curls, my filings felt bearable. Emily and Kelsi(Dr Lucero’s assistant) were always helping me to understand the process. In fact, Emily told me a great fact:floss first, brush second(I always did the opposite). 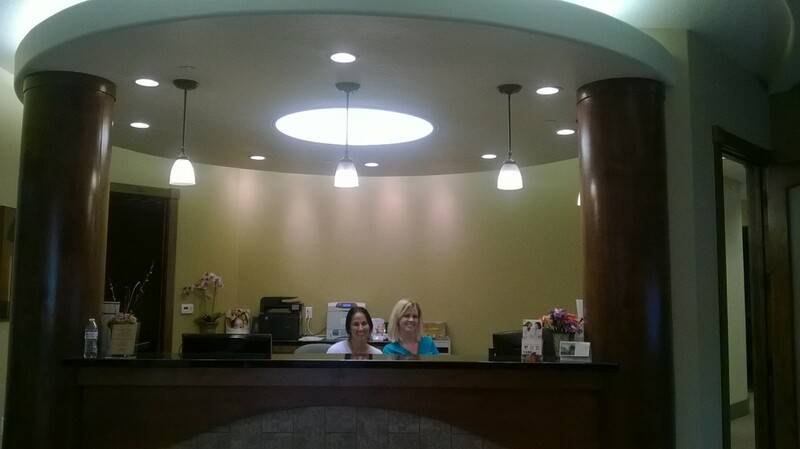 The front desk girls were so consistent in answering my questions about insurance and dues. I called them several some times to understand the bill. Not one single time they showed any frustration. That’s what I call good customer service! My favourite part of all the appointments was when they told me I was doing so good,or good job. It just felt great! 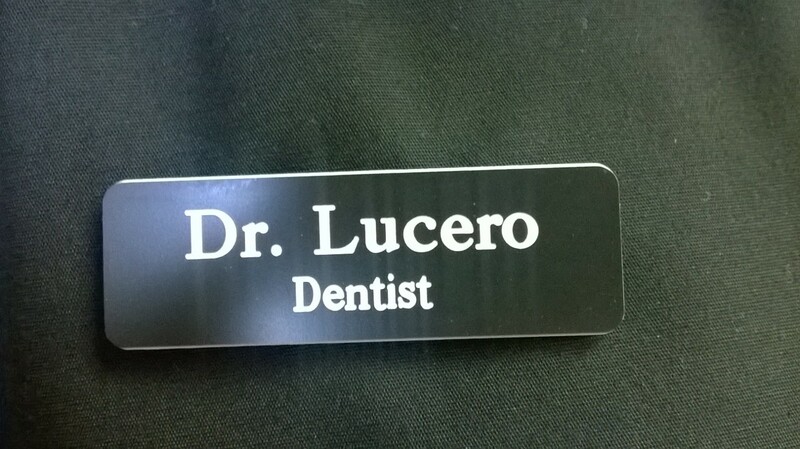 For now, I will take care of my oral health so that I can get a pat on my back from Dr.Lucero and the staff.